Round-A-Bout - Abita Roasting Co. Single origins from Indonesia, Africa, Brazil and Colombia. Just as the name implies, it’s trip around the world. 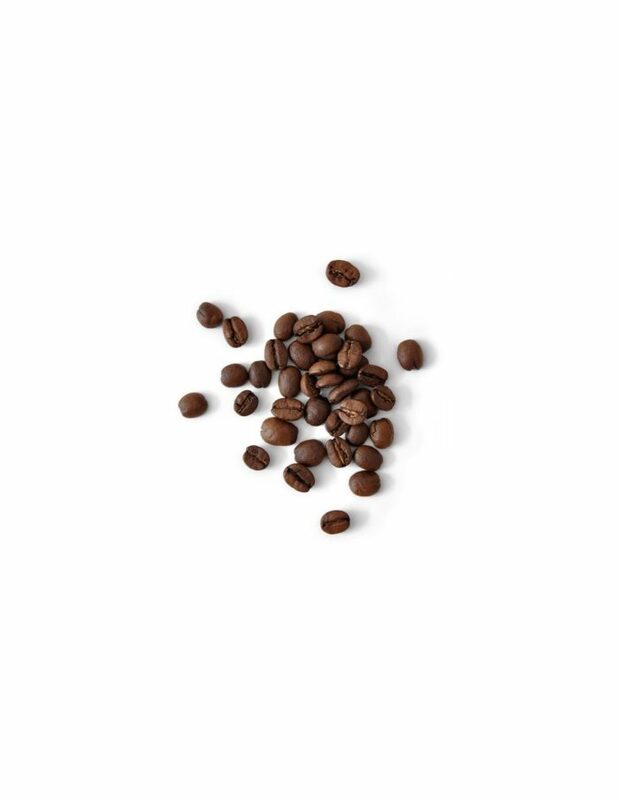 For Round-A-Bout, we blend four separate magnificent single origins from Indonesia, Africa, Brazil and Colombia. We roast them separately using our very own caramelization roast process. Creamy, fragrant and sweet. Medium dark roast.